Our Srixon Z 745 Irons Review includes everything from a Detailed Assessment to the pros and cons of the iron as well as key facts associated with the Srixon Irons. 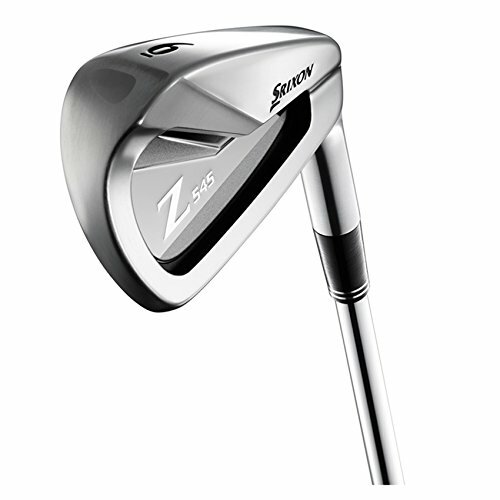 We reviewed the Srixon Z 745 Irons as part of our Best Golf Irons Review. 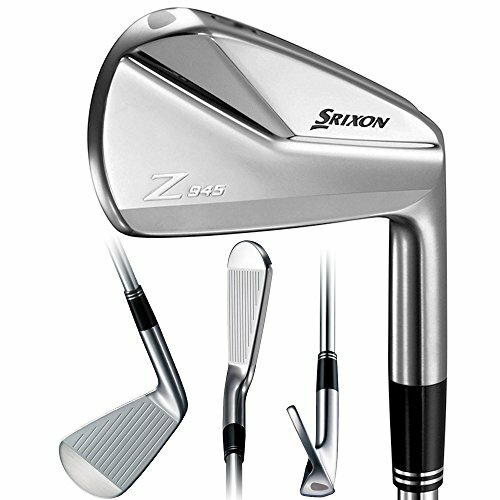 Looking to buy the Srixon Z 745 Irons? An absolute pleasure to strike from off the fairway or even out the rough due to the triangular shaped sole. Superb distance control each and every shot. 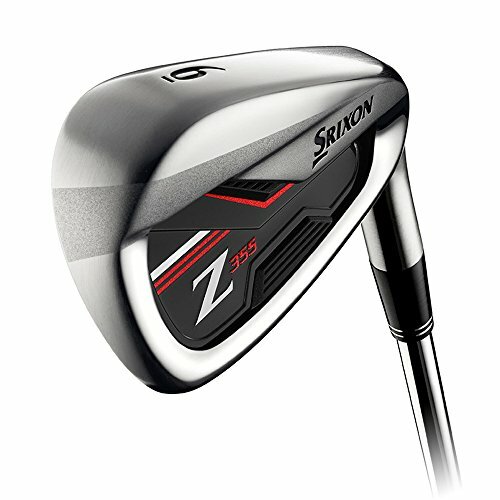 If you already own the Srixon Z 745 Irons please leave your review in the customer review box at the end of this article. 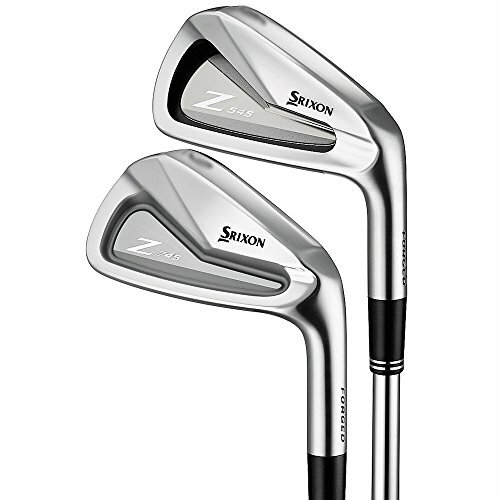 Use the quicklinks below to navigate our Srixon Z 745 Irons Review. You're not going to be blown away by the looks of the Z 745's, but the forgiveness and recovery shots are a pleasure. The Tour V.T Sole is responsible for this and makes for consistent strikes and subsequently limited shot dispersion and straighter ball flight. 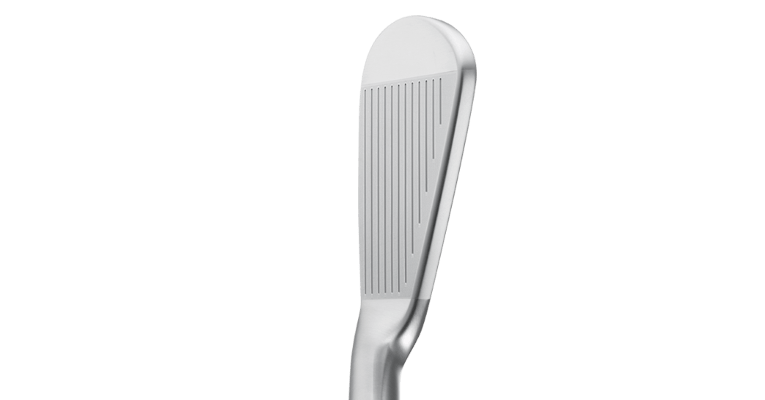 This is due to the triangular effect on the sole of the club, which provides a higher leading edge bounce and a weaker trailing edge bounce. Double laser milling has aided the feel and spin, which makes iron play a pleasure. One thing to note though is that they aren’t exceptionally long which I can excuse. But they also suffer from poor workability and versatility when compared to competitors. 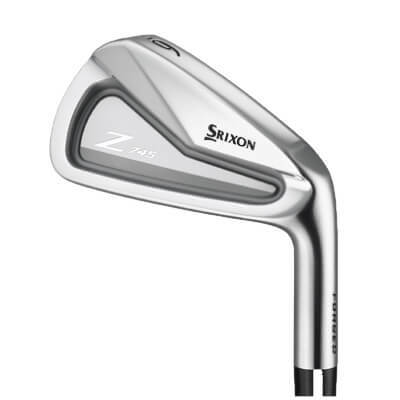 If you’re in search of something that will provide more of a consistent flight compared to a set of irons that you can work like Seve Ballesteros then you’ll be satisfied with the Z 745’s. They will improve your consistency, but not necessarily knock shots off your game. 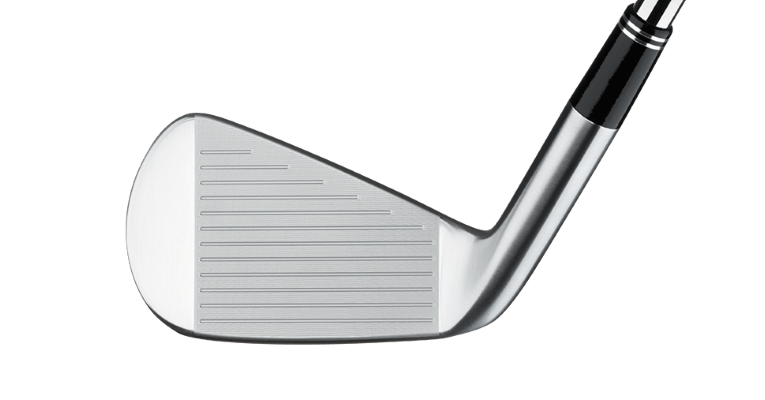 At $999.00 they are a fair price for the low to mid handicap player. We found the best prices and discounts on Global Golf. They currently have a number of used options as well where you can get a bargain. Alternatively check out Amazon and eBay for sales. To be brutally honest, the clubs are not the most attractive set of irons ever seen and they seem to be lagging a bit in terms of ‘modernity’. Some people enjoy the old school looking clubs, but in general they are slightly on the dull side. Clean lines though and a minimalistic structure. One positive is that they look appealing at address from the top line. Honestly one of the best looking irons from the aerial point of view at address that I have seen in a LONG time. At the end of the day, this is the view you are going to be seeing the most as you stand over each and every shot so in my opinion this is the most important aspect to consider in terms of appearance. 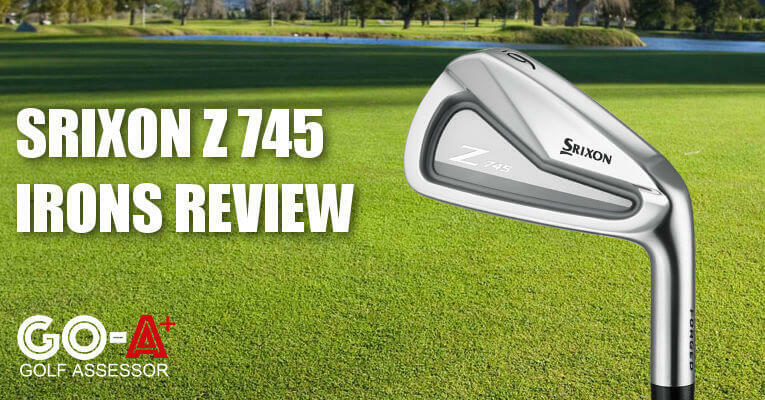 The Z 745’s do have some appeal in terms of build quality and certain things they’ve added improve playability. The Tour V.T sole is one, this adds a slightly triangular effect on the sole of the club which provides a higher leading edge bounce and a weaker trailing edge bounce. A double laser milling is also a quality feature which improves spin and trajectory control through all clubs. As mentioned above the double laser milling has made an improved mark on the spin and control, the feel is soft and consistent right through the set and the perfect amount of feedback is given with every strike. Center strikes are decent and off-center strikes certainly manageable when one feels as though the ball still flies a fair distance compared to when ‘pured’. 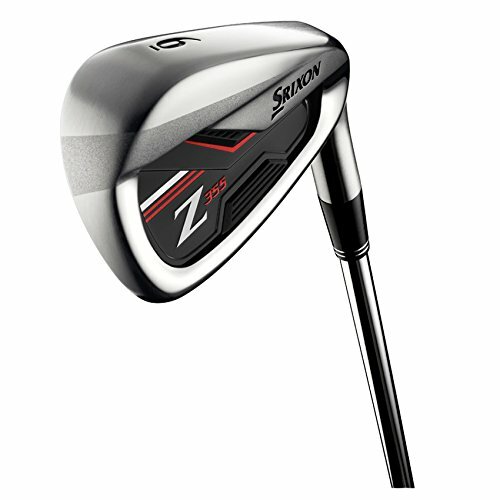 You're not going to be blown away by the looks of the Z 745's, but the forgiveness and recovery shots are a pleasure. One cannot knock the value for money offered by Srixon in this scenario, whilst still better known for their golf balls they have catered for a wide range of player and with the price on offer they are certainly worth every penny for the frequent golfer. I am one player that doesn’t really mind having an iron that is less workable, but more consistent. I want to trust my shot shape – especially when I have a tough approach to a green surrounded by hazards! The Srixon Z 745’s provide this slight security blanket for the reasonably good player that is wanting to have the game as easy as possible! 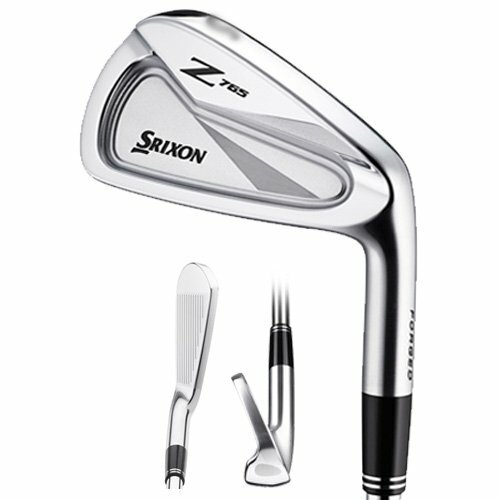 The srixon 745 irons are incredibly solid. The playability allows any player to control the ball flight,spin,and distance. 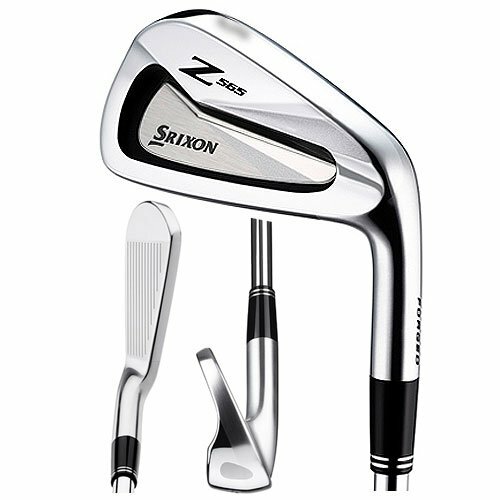 Since putting these irons into my bag along with the Z-star golf ball I have lowered my scores and have been hitting greens more constantly and closer to the hole. I would recommend these irons to anyone because the performance is unmatched in any other clubs I have played. 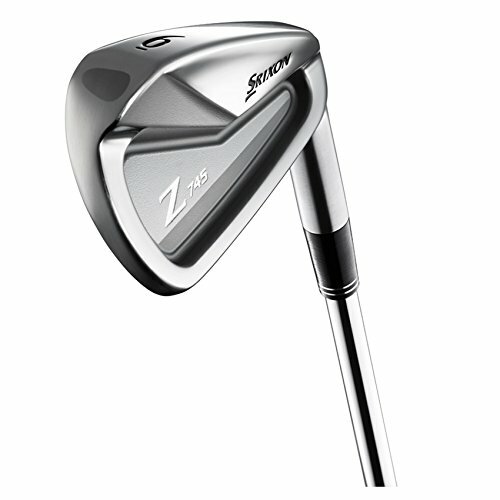 + PROS: The superior feel of these irons gives the sense of forgiveness of a cavity back with the performance of a blade. 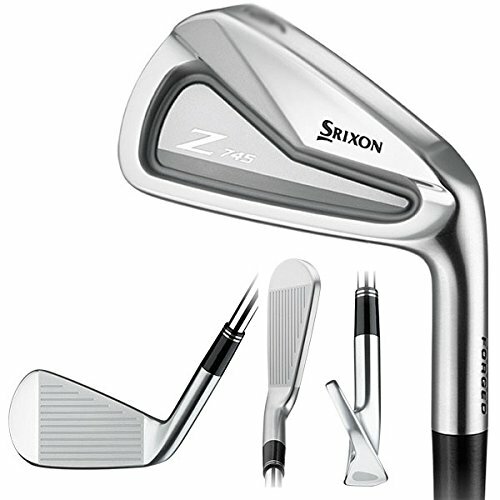 These irons are consitant in feel across the entire set giving incredible control from 3 iron to pitching wedge. - CONS: I gained more distance than I expected. It is still controlled but these irons are the longest forged iron I have ever played. Thanks Judson for your personal review. Really insightful stuff, we agree on almost all points, but would argue that in a side by side match up with the other irons we reviewed the Srixons are found wanting in certain areas. But as we say, each to his own and if they work for you then brilliant! Keep golfing! I am a South African golfer and these clubs have changed my life … yes they are new but completely in a other class as the rest of the field… distance / feel / value/ yes the clubs is not modern like the rest would say but are you playing golf or are you showing off…???? + PROS: i had a set of Ap2 and was hitting them well .. but since i changed to Srixon Z 745 i am hitting my 7 iron close to 200 yards and with perfect flight and spin and i am able to work it from left to right and from right to left with no problems.. with this said i am a very good ball striker and play of a scratch handicap.. BEST VALUE FOR MONEY EVER!!!!!! Thanks for your feedback Marthinus. You’re certainly blessed being a great ball striker! Noted what you’ve mentioned regarding the Pros and we all have our opinions so can’t knock you on that front. We tested these irons with a group of 11 of us and a couple of common cons popped up and we subsequently elaborated on them as well as the Pros in the review. Still a good set of irons and right now even better value with them being $699 on Amazon. Keep golfing and stay posted to our Reviews, look forward to your opinion!